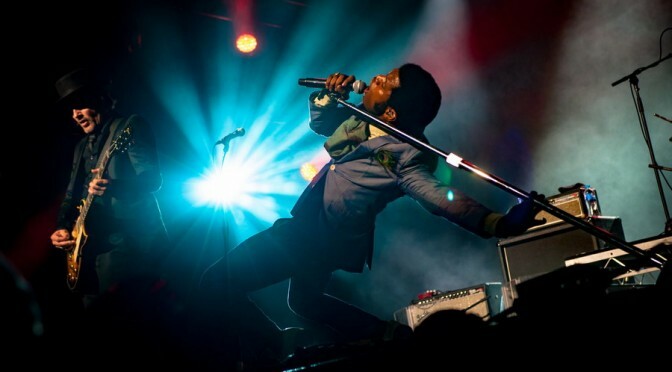 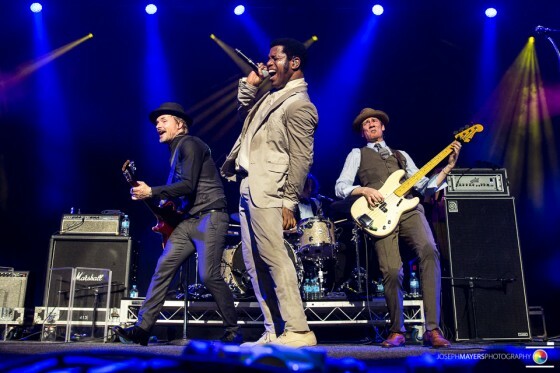 Vintage Trouble announce Australian Headline Shows! 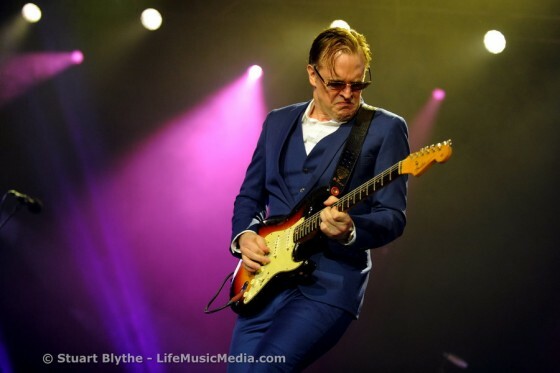 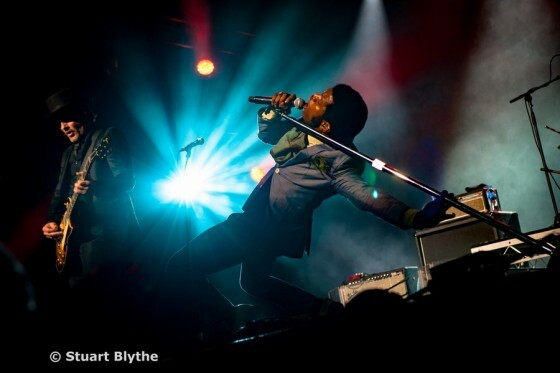 Vintage Trouble blew away Bluesfest audiences with their blistering live sets at the festival in 2016, leaving new fans in their wake, eager to see them again. 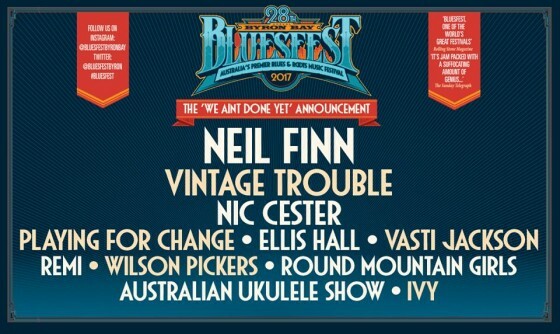 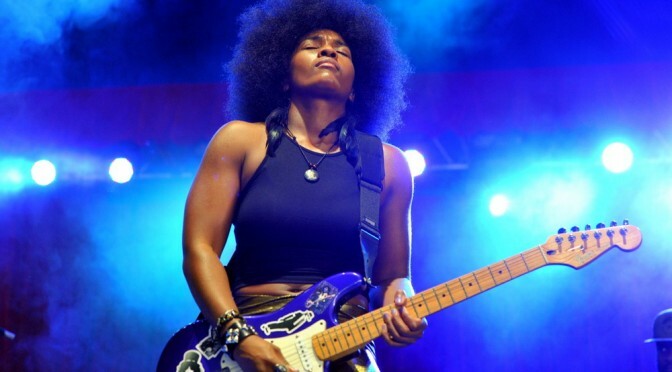 Bluesfest Touring has made their wish come true with the announcement they will be touring again in 2017.